Size 0, Mini Football. 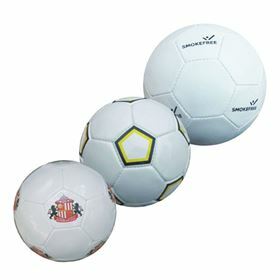 Minature Footballs are the best selling football we offer, the perfect giveaway. 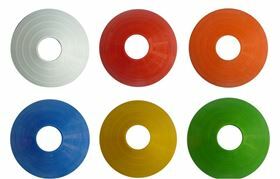 11cm Diameter / 35cm Circumference Quick turnaround time available. 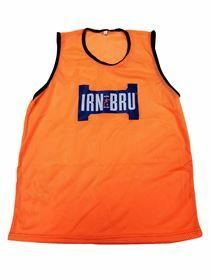 Can be colour matched and printed on all 12 panels. 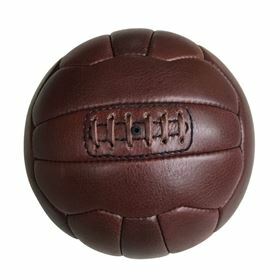 Full Size Football made from imitation leather PVC. Great for cost effective vintage option. Popular with football clubs to celebrate significant achievements and milestones. Typically made in 18 panels with authentic laces. Minature Football Keyring. 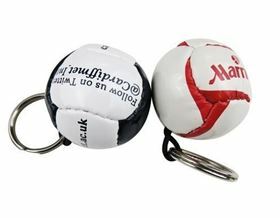 Stuffed mini football attached to metal keyring. 5cm Diameter Approx Fun giveaway and can be colour matched and printed to all 6 panels. Made bespoke to order. 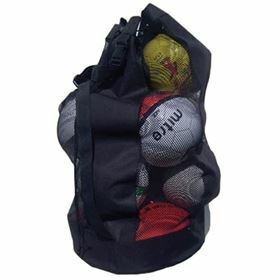 Training football bag with mesh sides to allow air flow to any wet items. 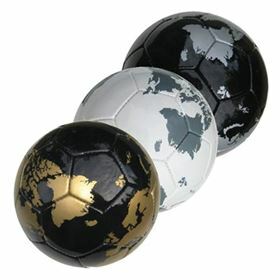 Sizes avaliable for 12 balls (pictured) and 5 balls. Please ask for more details. Black bag with large print area to 1 side. Not supplied with any balls. 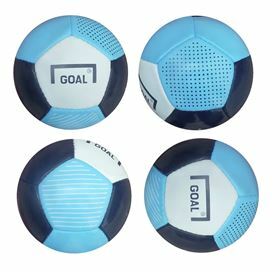 We don't just offer promotional footballs. 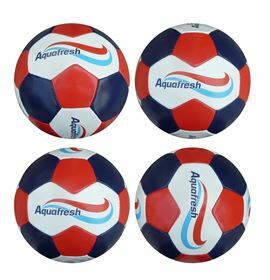 We can offer Match Ready Footballs and Training Footballs. The balls can be made in high end PU or premium Ducksnug. We specialise in providing a quality product for the promotion.